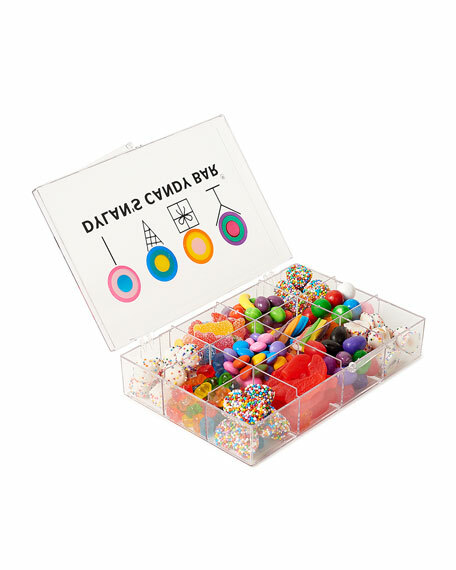 Dylan's Candy Bar tackle boxfull of Jelly Belly® Jelly Beans, Gummy Bears and more. 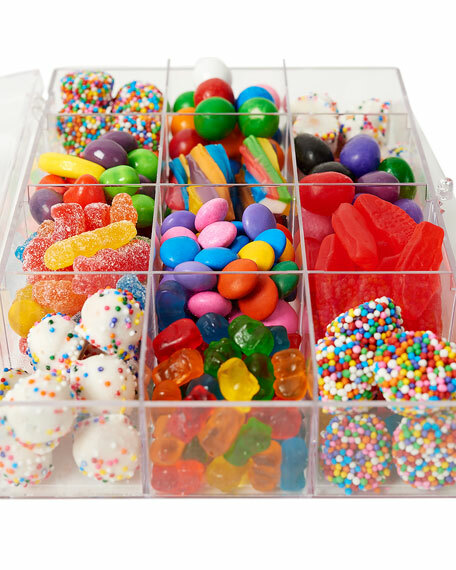 Tackle these sweet treats! 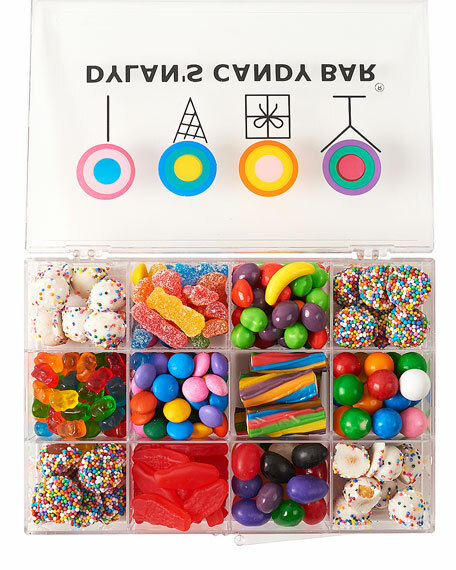 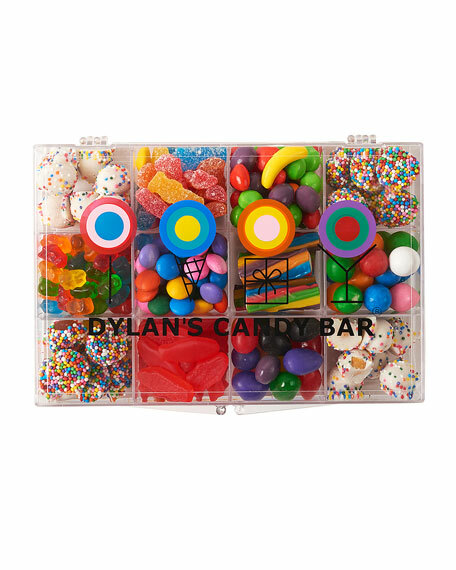 This exclusive Dylan's Candy Bar tackle box is filled with: white chocolate pretzel balls with rainbow nonpareils, mini gummy bears, Jelly Belly® jelly beans, rainbow gummy berries, Sour Patch Kids®, Runts® and mini gumballs.